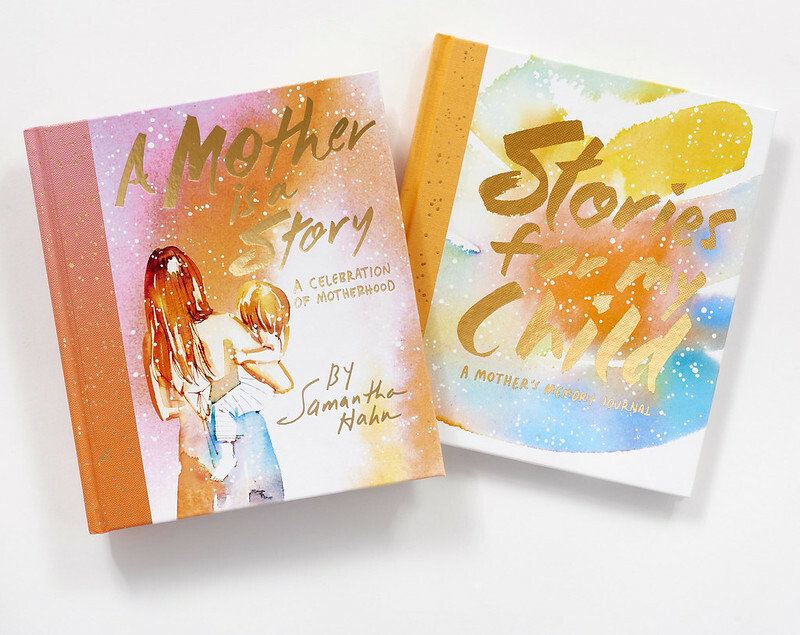 “Capturing Brooklyn-based artist Samantha Hahn’s modern sensibility, A Mother Is a Story: A Celebration of Motherhood is a stunning collection of hand-lettered quotes and ethereal illustrations. 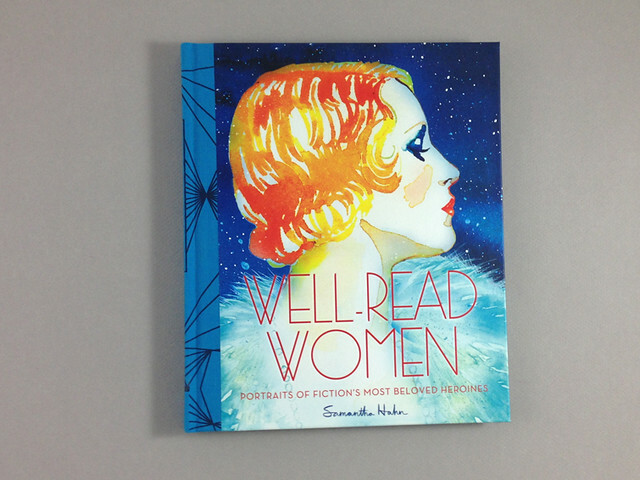 Rendered in Hahn’s signature watercolors, the book portrays the shared experience of motherhood in all its glorious, messy, sublime beauty. 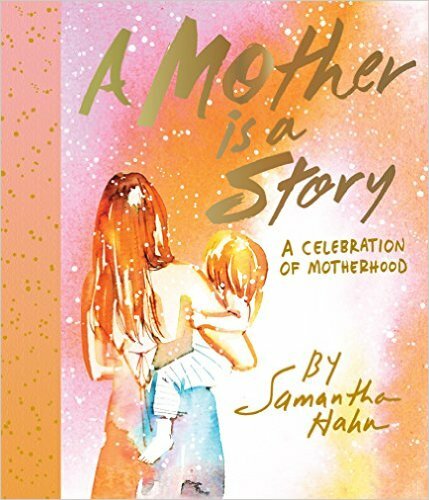 A Mother Is a Story is published in conjunction with Stories for My Child: A Mother’s Memory Journal, a guided journal for capturing all the moments of motherhood. + check out the amazingly beautiful pictures people are posting to Instagram using #amotherisastory.